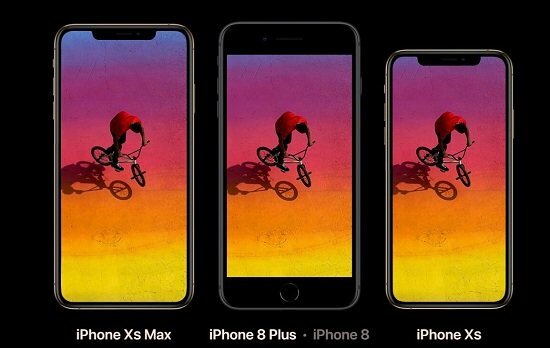 As the new generation of iPhone, iPhone XS provides with super Retina in two sizes including iPhone XS Max ( the largest display ever). Both the newest iPhones have an advanced Face ID, intelligent A12 Bionic, and a breakthrough dual-camera system. They supports everything you may love. Super Retina in big and bigger. A beautiful new gold finish, achieved with an atomic-level process. Precision-machined, surgical-grade stainless steel bands. And a new level of water and dust resistance. Security is simple when your face is your password. You can unlock your iPhone, log in to apps, and pay for things with a glance. It's the most secure facial authentication ever in a smartphone. And now it’s even faster. Moreover, iPhone XS delivers Gigabit-class LTE for superfast download speeds.5 And up to 512GB of storage, making this our highest-capacity iPhone yet. Yes if you have subscribed Apple Music, you can install Apple Music on your iPhone with your Apple ID easily. However in the following, we will talk that how to play Apple Music on iPhone XS without DRM any more. In other words, even you don't install Apple Music App on you iPhone XS, you can also enjoy and play kinds of Apple Music songs on iPhone XS as you like. Macsome iTunes Converter is one wonderful DRM removal tool to remove DRM from Apple Music and convert downloaded Apple Music files from M4P to MP3, AAC, FLAC and WAV format with lossless output quality and super fast conversion speed. At first, you need to free download the latest version of iTunes Converter for Mac, install on your Mac and then launch it. 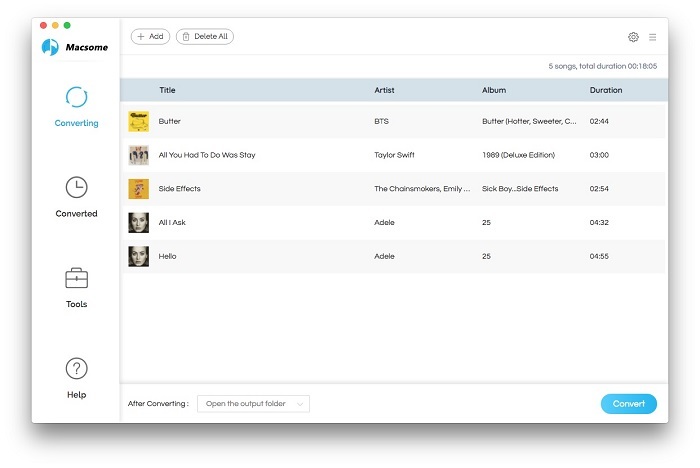 When finishing the conversion, the DRM of Apple Music songs have been removed. Now connect your iPhone XS to your computer and then use iTunes or other file sync tools to sync the converted files to iPhone XS. After this you can easily play them on your iPhone XS.